Joe R. Lansdale is the author of more than four dozen novels, including Jackrabbit Smile, the Edgar-award winning The Bottoms, Sunset and Sawdust, and Leather Maiden. He has received nine Bram Stoker Awards, the American Mystery Award, the British Fantasy Award, and the Grinzane Cavour Prize for Literature. He lives with his family in Nacogdoches, Texas. 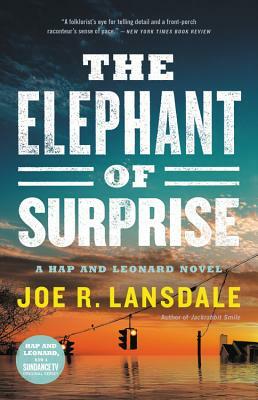 "Reading Joe R. Lansdale is like listening to a favorite uncle who just happens to be a fabulous storyteller."